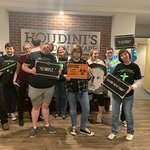 AMAZING escape room! I've done over 20 and the room that we did (The Speak Easy) was definitely the best we've ever done! Great puzzles. Not too easy, not too hard. And the staff is great! The staff did a tremendous job accommodating our high school softball team! 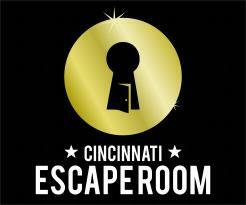 Our players bonded as one group successfully exited The Tower Room and one group successfully exited The Game Room. The attention to detail and support through the hour is second to none. 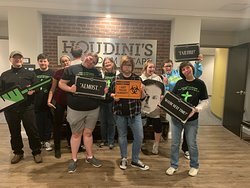 Had an Absolute Blast with our group! 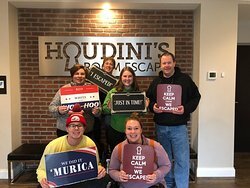 Not your standard Escape Room! 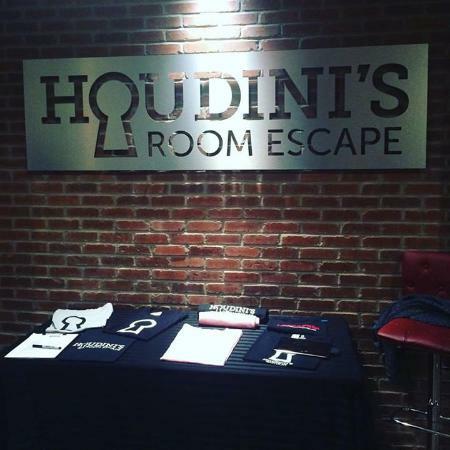 Get quick answers from Houdini's Room Escape staff and past visitors. Do couples like having other people with them, while doing things together? It really depends on the couple. 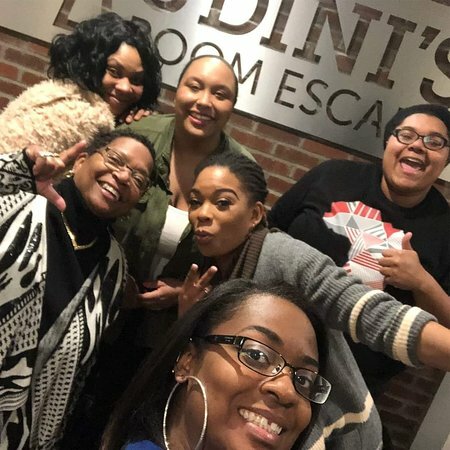 Meeting new people and working with them to solve the challenges that you encounter in an escape room can be one of the best parts of your experience. 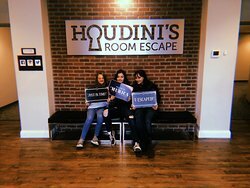 We have even had guests who have met in our rooms go out to dinner with each other after their visit and make plans on returning to do another room together. 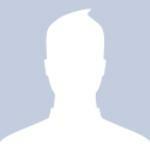 Of course, should you want to have a private experience, you can always purchase all of the tickets for particular room/timeslot ensuring that you would have the experience to yourselves. 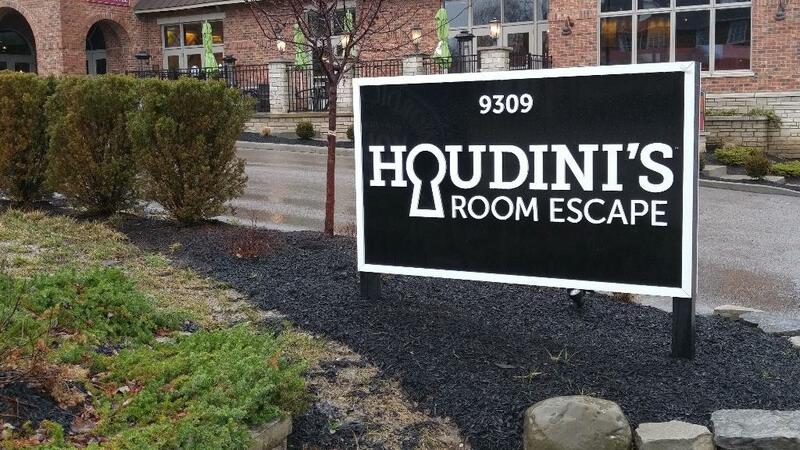 We recently opened our newest room, The Speakeasy, which only holds up to 4 people, making it a great choice for our guests who would like a more intimate experience. Do couples enjoy themselves when paired with larger groups? 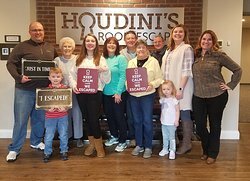 Partnering up with larger groups is not only a great way to approach our more challenging experiences but also a great way to meet fellow puzzle enthusiasts. 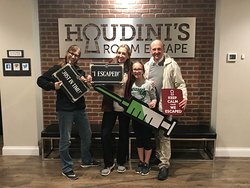 Many of our guests feel that meeting new people and working with them to solve the puzzles and other challenges that they encounter is one of the best parts of an escape room (We even see people meeting for the first time in a room go out for dinner afterwards). Of course not everyone feels this way and for those of our guests who would prefer to be with just their group, they can always purchase all of the tickets for a particular timeslot. We also offer the Magic Portal - GPS Adventure which is booked on an individual (single group) basis and are in the process of adding a couple of new experiences that are designed for smaller groups. 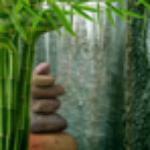 What is a typical time frame to make it through? My son has a gap between dr. Apts and thought this could be a fun filler. 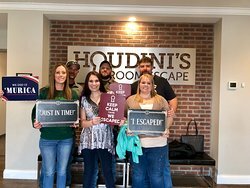 For our escape rooms, you do have 1 hour to try to solve all of the puzzles, riddles, and other challenges that you encounter. Of course it depends how successful you are whether you escape ahead of that hour or end up using all of your allotted time. 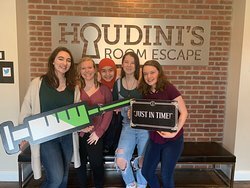 As others have noted, we generally advise our guests to plan on spending 1.25 - 1.5 hours with us when doing an escape room. The total time spent with us usual depends on the number of questions our guests have before/after their game. We also offer our Magic Portal-GPS Adventure which takes place outdoors on city sidewalks. 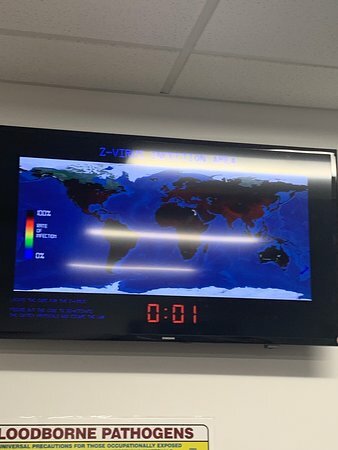 For this experience, which is done more at your own pace, you may take up to 2 hours if you would like, although on average most of our guests complete it in 1.5 hours or less.